Rose water is one of the best products one can use to wash their face. Whether you have dry skin, oily skin or normal skin, adding rose water to your beauty regime can be very beneficial. 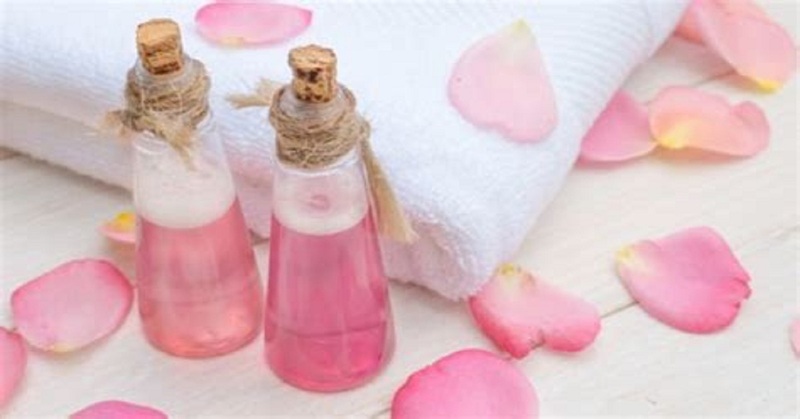 If you read the ingredients list on your skin care products, you will notice that most of them use rose water due to the numerous benefits it offers. The usage of rosewater dates back to early Egypt when Cleopatra (yes, Cleopatra) used the natural product in her skincare regime. So why not follow the footsteps of the world's most legendary beauty queen and wash your face with this beauty tonic every day? Once you read the benefits of washing face with rose water, you will consider including it in your everyday skin routine. Rose water has anti-inflammatory properties. Thus, it can reduce the redness of the irritated skin, dermatitis and eczema. As it has different antibacterial properties, it also helps in healing cuts, wounds, and scars. It also helps in maintaining the pH balance of skin and control excess oil. Rose water is a natural skin cleanser as it has astringent properties. It helps in removing oil and dirt accumulated in clogged pores and tones the skin. Thus, washing your skin after a long day with rose water or using rose water for removing makeup can be very beneficial. Do you have a sensitive skin and have been looking for a product that does not irritate your skin? Then, rose water is the best solution. Due to its anti-inflammatory and antioxidant properties, it can soothe sensitive skin. However, as your skin is sensitive, it is recommended that you do test rose water on a tiny area in your hand before you use it on your skin. Another benefit of washing face with rose water is that it reduces pimples. Rose water removes the excess oil from your face and prevents the growth of bacteria. Thus, if you have ever looked for home remedies for acne, you can see that most of the ingredients list includes rose water. So wash your face with rose water everyday day and bid goodbye to acne. Whether you are planning a holiday or looking for a sunscreen for daily use, rose water can work wonders for you. Rosewater is known for soothing the redness and burning associated with skin. So wash your face with rose water and prevent sunburns. Rose water helps in hydrating, revitalizing and moisturizing the skin and giving it a fresh look. Thus, one must always wash their skin with rose water after removing makeup to moisturize it naturally. One of the benefits of washing your face with rosewater before going to bed is that it keeps the skin cool and fresh and prevents skin eruptions. The aging of skin is accelerated by exposure to UV rays, pollution, stress, harsh skin products and an unhealthy diet. These factors can damage your skin by generating harmful radicals. One of the benefits of washing face with rose water is that the antioxidant properties of rosewater help in strengthening the skin cells and regenerating the skin tissues. Rose water is natural and the most effective beauty treatment, and it is very cheap so everyone can afford it. So, wash your face with rosewater every day and see the wonderful impact yourself! 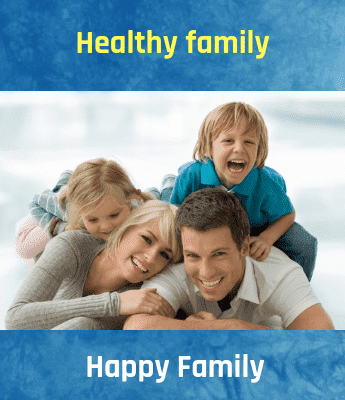 Is Fasting Therapy Can Clean The Body System?